Here are the Bulk Ordering Bonuses! Wholesale price is 50% of retail price. 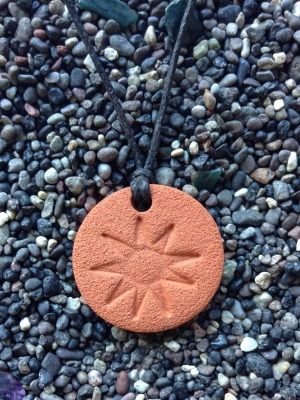 Order 20 or more pieces and you get the Wholesale price; plus 2 Free Sunshine Pendants! Order 25 or more pieces and you get the Wholesale price; plus 3 Free Sunshine Pendants! And get Free Shipping! All the prices are calculated in the Cart. The Bonus Sunshine pendants (valued at $8 each retail ) won’t show in the Cart but they will automatically be added to your package when you order 20 or more pieces. Join our Loyalty Program to enjoy even more bonuses! It’s free and simple to join. Details are here!